Responsible for growing a grassroots organization into a nationally recognized provider of cancer support services, Barbara never wavered from her commitment that Cancer Lifeline be a welcoming place where people living with cancer could feel acceptance, understanding, support, and hope. 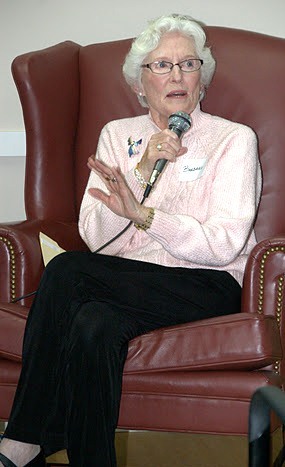 Barbara served as the Executive Director of Cancer Lifeline from 1982 to 2005 and was the driving force behind the opening of the Dorothy O’Brien Center. Per the request of the family: Donations to Cancer Lifeline or Mary’s Place in lieu of flowers. A celebration of Barbara’s life will be held at 6:00pm on July 29 at the Center for Urban Horticulture, 3501 NE 41st St, Seattle.